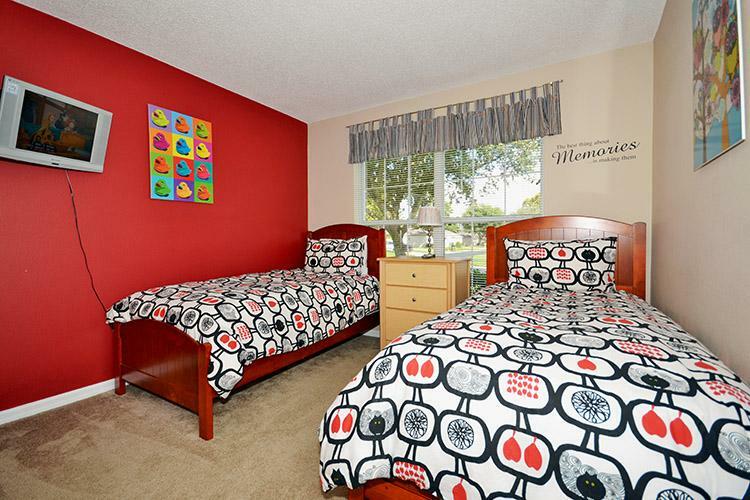 This really nice three bedroom, two bath pool home with spa and games room! 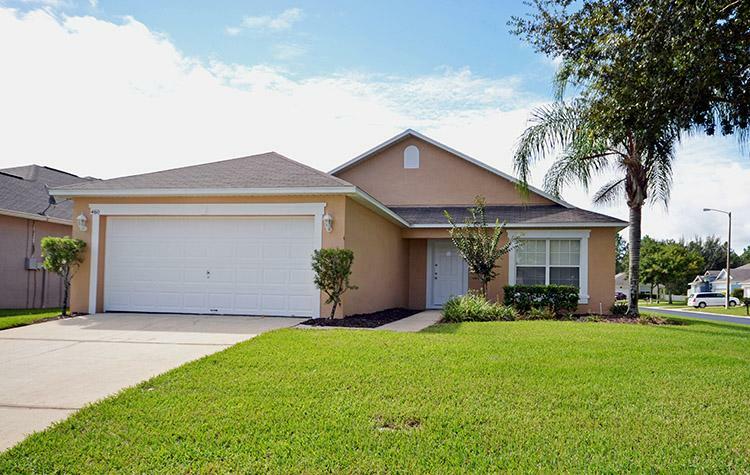 Located in the gated community of Manors South at Westridge just off Highway 27, this home is a very easy drive to Walt Disney World Resort, shopping and dining close by. Once inside you will find a large open concept floor plan. To the left is the dining room with seating for six and a fully equipped kitchen for your convenience. 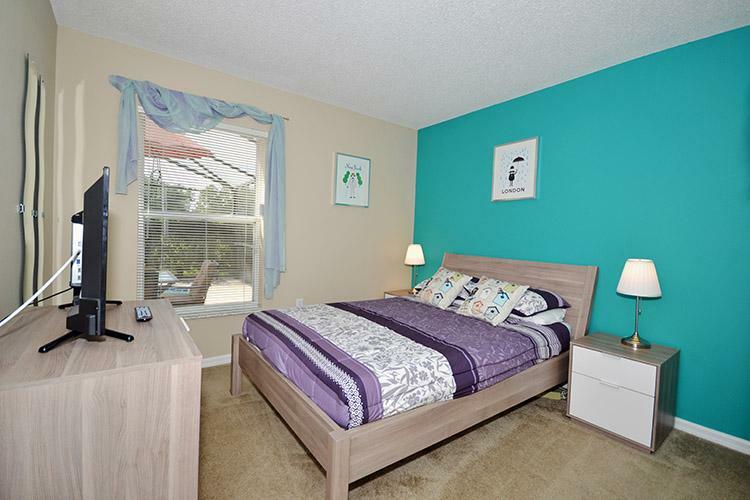 Directly in front of you is the wonderfully updated living area which features a full size sofa, love seat as well as a large flat screen television and DVD player for your to enjoy your favourite show or movie after a long day at the theme parks. To the left of the living room is the master bedroom furnished beautifully with a queen size bed, dresser, chest and nightstand and television. 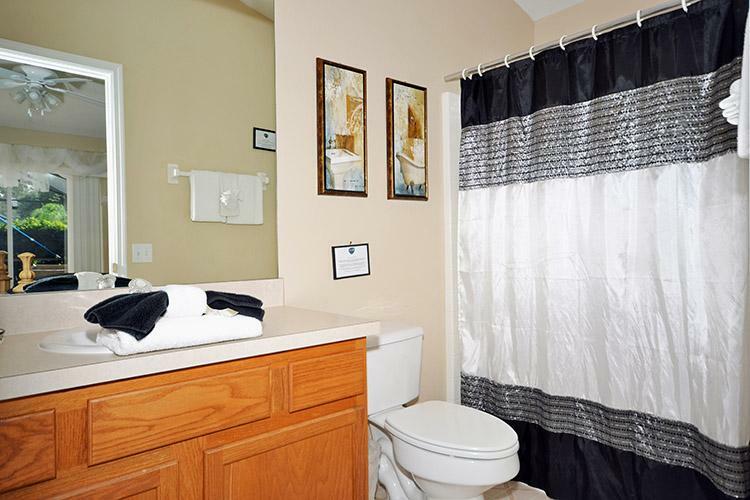 Attached is the en-suite bathroom and you also have access to pool deck. To the right of the living room are the two additional bedrooms. One has a queen size bed and the other two twin beds. You will also find a shared family bathroom here. 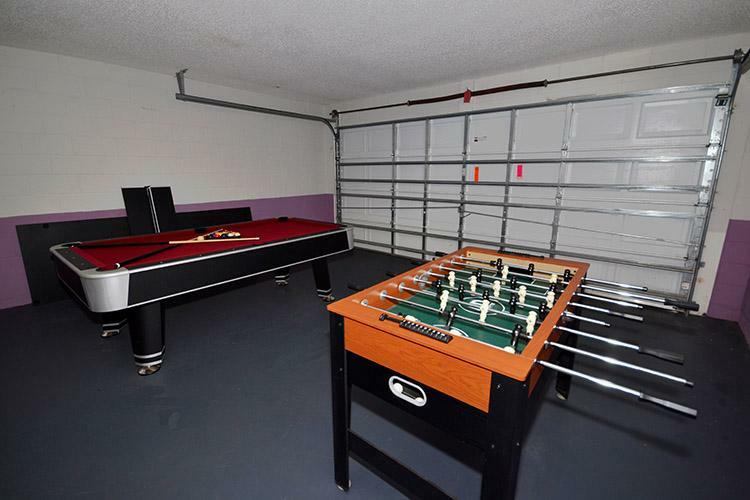 The garage has been converted to a games room featuring a pool table sure to offer hours of enjoyment. If you are looking for more step outside onto the pool deck where you will find an outdoor table with seating for six to enjoy a meal or two outdoors. The south facing pool also has an attached spa (heating available at an additional cost) for a relaxing day outdoors.